This is a partnered post with Manchester Warehouse who have quality brands at prices well below RRP. If you are looking for Manchester of all kinds as well as some beautiful home wares, make sure you check them out. After 12 months of living in a rental property, Husband and I are both starting to get antsy. Antsy for a yard that the toddlers can play in, antsy for walls that can be painted to suit ourselves, and walls that can be knocked down if we don't like them. Renting has had it's benefits, but we are more than ready to start shopping for a new home. With that in mind, of course I've skipped straight over the actual buying of the house, and I'm already planning the kids bedrooms. I can't wait to give them themed rooms that suit their personalities and I'm constantly looking for idea's for their Pinterest boards. Sebastian's room is going to be a red/navy pirate room. We've already started work painting a new toy box/bookshelf for him, but meanwhile we're also looking out for the accessories and Manchester that will tie the room together. That shark is my favourite accessory of all time, how cute is it! For Lorelei, we are thinking an under the sea/mermaid them will work, she is mermaid MAD at the moment and it should be fairly simple to pull something cute together. 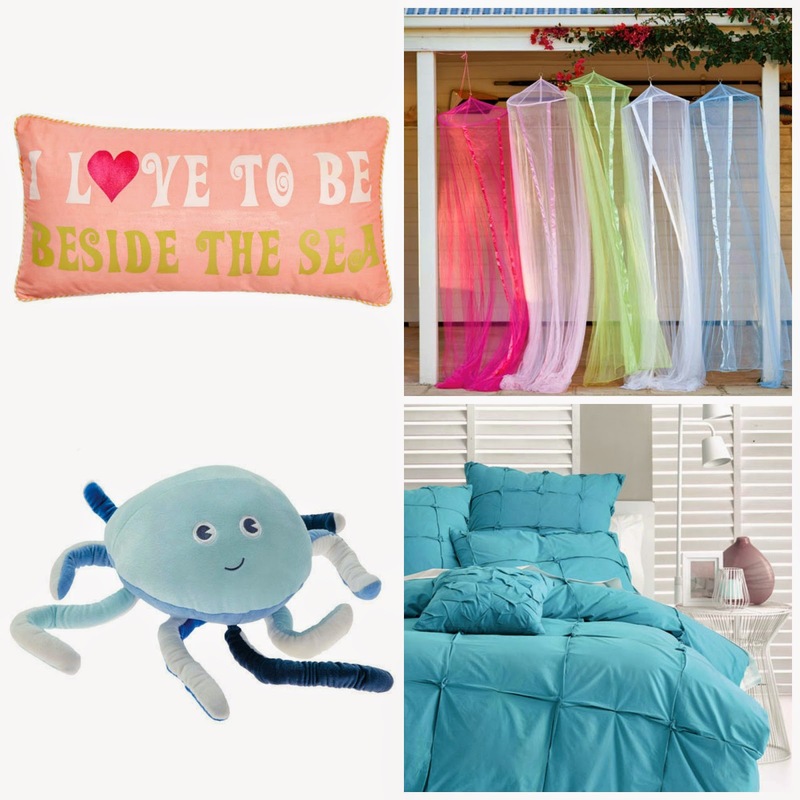 I spotted some cute scatter cushions for her bed, and we are thinking that a gauzy white or blue canopy will give Lolly a sense of being in the ocean when she is tucked up tight in bed. Madeleine will be my hardest. Despite being my beautiful ballerina who loves nail polish, pointe shoes, and bright clothes, she hates the colour pink and likes to think of herself as a tomboy. She's hard work to buy anything for because she has boxed herself into a cliche that she doesn't actually fit that well. We want to give her a bedroom she will love, so we turned her loose to pick her favourites from Manchester Warehouse, curious to see what direction she would take. Surprise, surprise, she has given me 2 very different themes to work with. 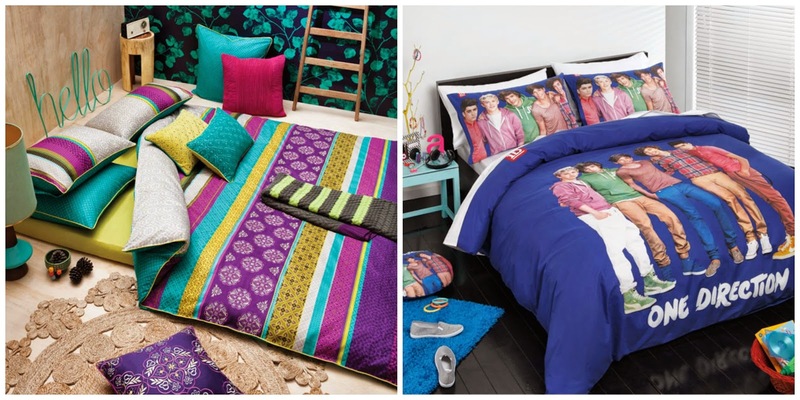 And who would have guess, she sniffed out the One Direction quilt cover! Determined as I am to stick to the themes I've chosen for the kids rooms, it was hard work going past these Cubby House Kids themed quilt covers. How funny are these ballerina and spaceman covers! 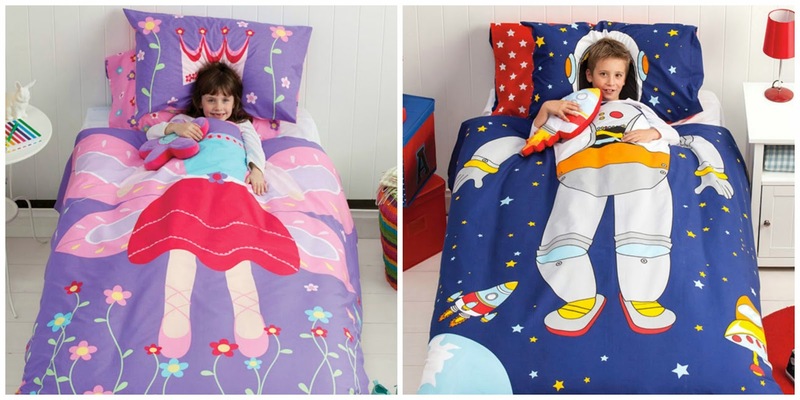 I have so many nieces and nephews going into big kid beds over the next year or two, at $37.45 I think I have all their birthday presents sorted. 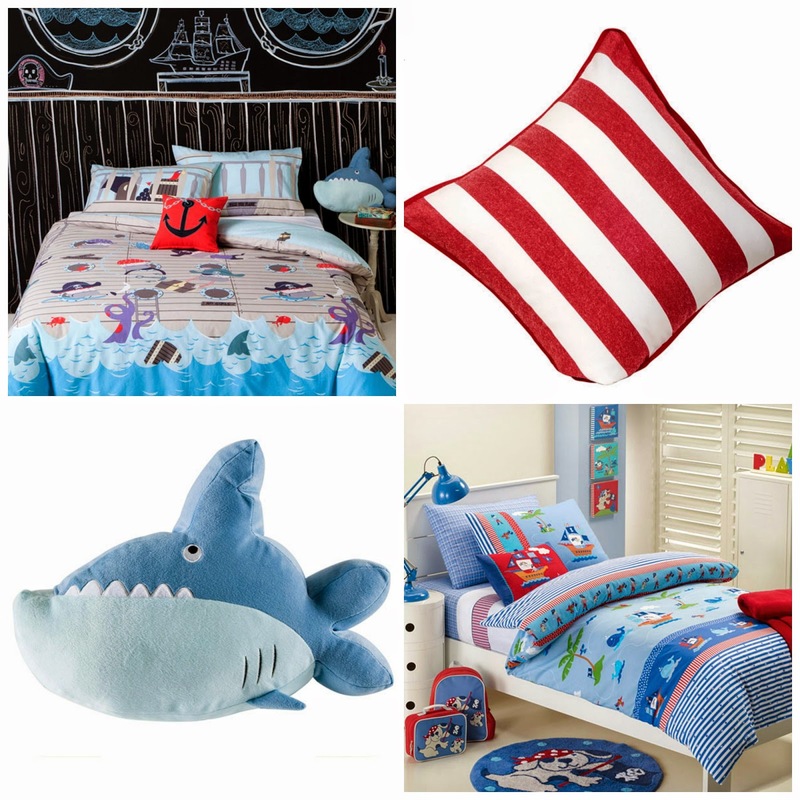 Do you have a unique bedroom theme for your kids? I'd love suggestions for the teen who is going to be very hard to get into a room that will suit her into her young adult years.